Zingtree makes it fun to include decision trees on your site by enabling them to appear on top of any page, simply by clicking a button. We call this publishing method a “pop-up overlay.” You can easily customize the button color, text, and look of the trees. Click the My Trees button at the top of the screen. Choose the tree to embed. Click Pop-up Overlay via Button Click. Copy the default button code to your web site, or click the Advanced Options button to do some cool customization. 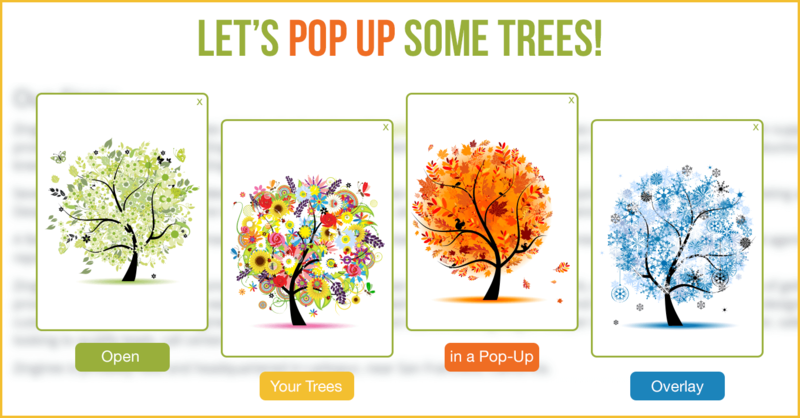 Shortcut: Go here to create a button that launches a pop-up overlay for your tree. 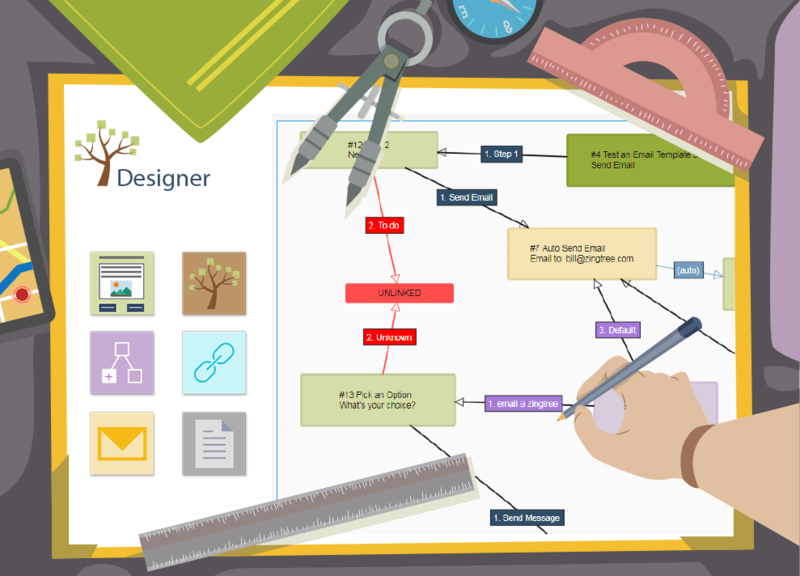 We think this is yet another cool way to incorporate interactive decision trees into your web site. Do you like it? Or have a better idea? Send us feedback and let us know what you think!